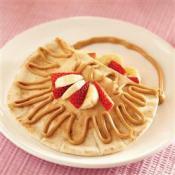 Something to solve a sweet tooth without the fat! 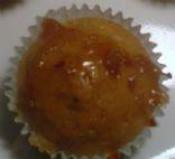 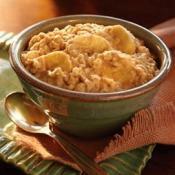 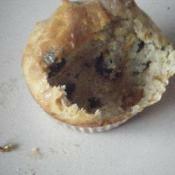 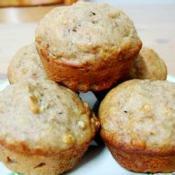 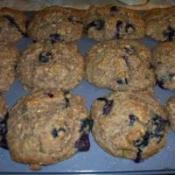 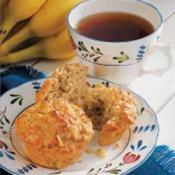 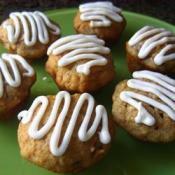 Recipe for apple banana muffins, an excellent breakfast treat. 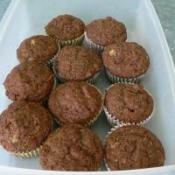 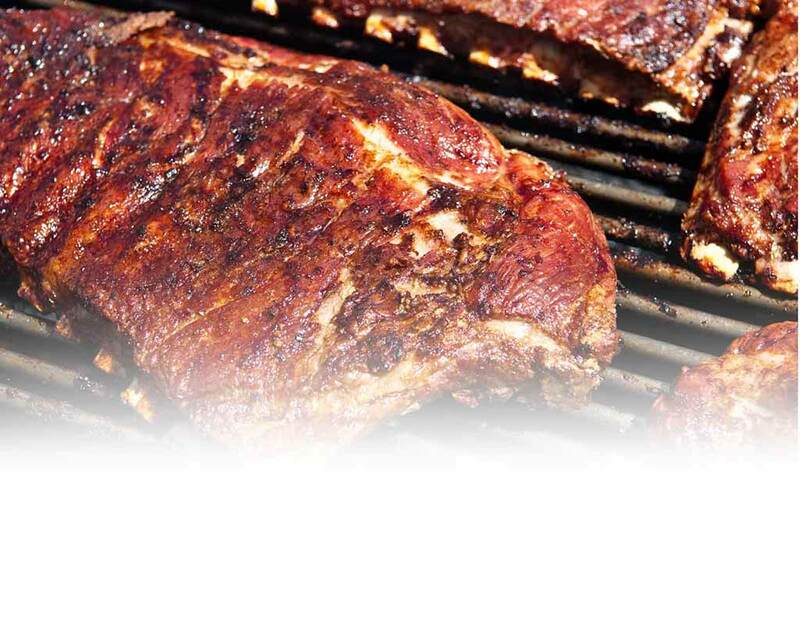 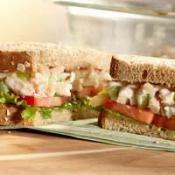 Sweet, moist, wheat-free and healthy!